To coincide with the release, Fake Blood’s own label Blood Music is taking over Room 1 of London’s legendary super club – Fabric. A Live Stream of the Blood Music room will be taking place for fans that can’t make it to the party. Awdio’s Live Streaming technology will be in play to make sure Fake Blood fans from across the world can be a part of the action. The artists in the Blood Music Room are Fake Blood, Boy 8 Bit, Clouds, LeBreton and Ego Troopers. Fake Blood releases the highly anticipated ‘Yes/No’ EP on Different Recordings this Friday September 21st (September 24th on Vinyl). 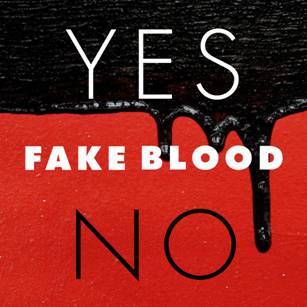 Be sure to catch the first radio play of Yes/No via Annie Mac this Friday on BBC Radio 1 and Saturday when Fake Blood takes over Diplo & Friend’s show on 1xtra. What follows next is Fake Blood’s eagerly anticipated debut album, ‘Cells’, set for release on November 12th through Different Recordings. Theo Keating, in true maverick style, has forged his own path as Fake Blood - a hard-hitting, multi genre artist with a cult following like no other. His previous releases, ‘Mars’ and the ‘Fix Your Accent EP’ that features the hit club song, ‘I Think I Like It’ have gained rave reviews among press and fans alike, cementing the man as a leader of the scene. This record is set to be one of the standout albums of the year. If you are a keen follower of the blog and have checked out my latest mix you should know by now my change in music style over the last month or so, well this album fits perfectly while opening my eyes to so much more unearthed bass music for example Eliphino's "More Than Me". Released by Ministry of Sound I think they have got the track selection bang on including Pete Tong's previous Essential New Tune "Infinity" by Infinity Ink, Justin Martin's epic "Ruff Stuff" and Shadow Child's "String Thing" championed by pretty much every worthwhile DJ going. With over 2 hours full to the brim of bass music it has been a joy listening to the double CD, it shall be joining me in Ibiza this weekend where it will be on repeat throughout the week! This is definitely an album you want to end the summer with, due out Sept 10th and available on Double CD (Amazon) or digitally (iTunes). For your chance to win a copy of the album head to the bottom of this post and answer the question. 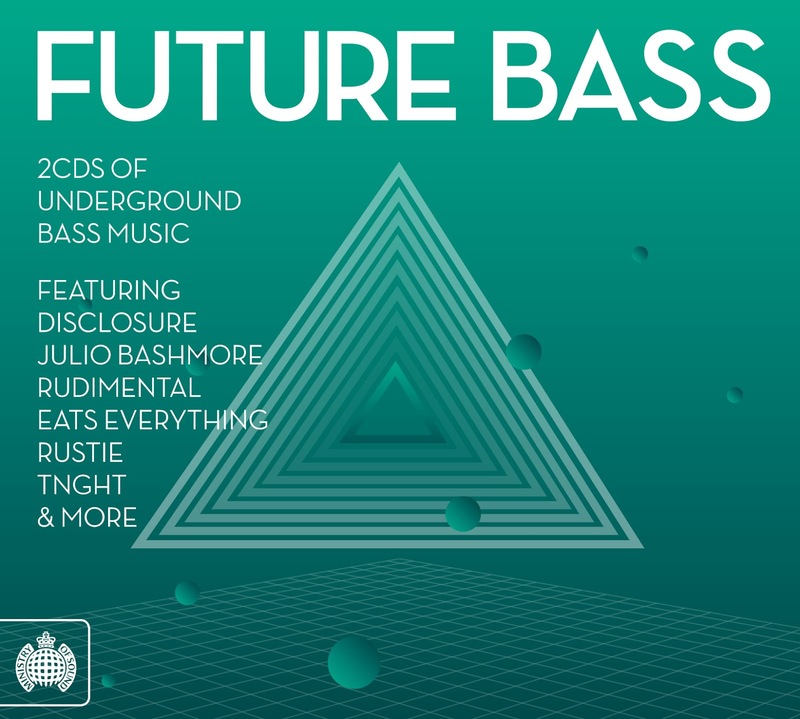 Ministry of Sound presents Future Bass, a 2CD journey through some of the key future bass tracks that have been pivotal to its development, as well as some of the latest beats to have recently emerged. With acts such as Disclosure and Rustie making the Radio 1 B-List and well respected DJs such as Annie Mac and Pete Tong championing the sound, it seems like the perfect time to collate all the best bits of the genre so far. CD1 kicks off with the most wanted DJ’s on the scene, Disclosure and their recent club hit Control. Their infectious two step sound sets the tone for both discs, with Control commencing CD1 and their remix of Jessie Ware’s Running which catapulted them to fame on CD2. CD1 then delves into some of the biggest names in Future Bass, with the stomping hip hop inspired beats of Hudson Mohawke and Rustie leading into the sparse and atmospheric Vehl from Kidnap Kid and the funky tones of Karma Kid’s remix of Bwana, Baby Let Me Finish. 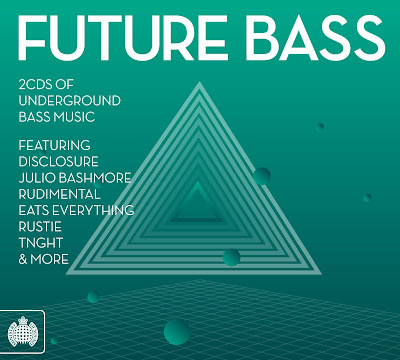 CD2 focuses on the deeper side of future bass demonstrating the varied nature of the genre. With established names Jamie Jones, Eats Everything and Mosca’s latest offerings intermingled with the young fresh sounds of artists such as Pusherman, Dusky and TNGHT’s erratic noises this disc represents a broader interpretation of future bass in comparison to disc 1. All in all, this album brings together the key future bass tracks that have been pivotal to its development, as well as some of the latest beats to have recently emerged. This album is the first Ministry of Sound album to feature Aurasma. Download the Aurasma Lite App from the App Store or Google Play, point your device over the image above to listen to a preview of the album accompanied by some incredible visuals. A unique marketing tool that is both exciting and innovative. We have been given 5 copies of this album to give away all we need is the answer to this simple question. 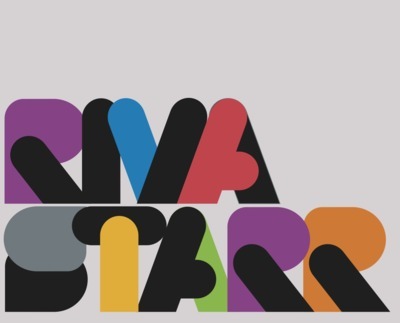 Question: Which featured artist was responsible for delivering the Radio 1 playlisted remix of Jessie Ware's 'Running'? To enter please email your answers along with your name and address to disturbedbeats@gmail.com with FUTURE BASS as the subject to enter, competition closes Sunday 16th September... Good luck! 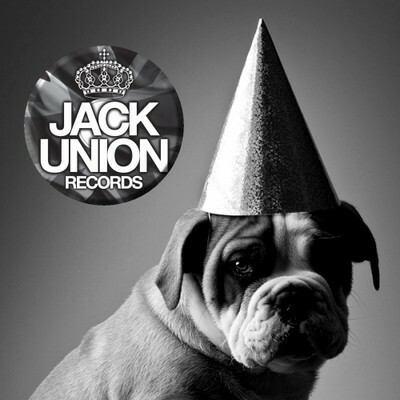 Huge release on its way from DB favourites Jack Union in the form of their 5th Anniversary Sampler which has already gained support from big guns such as Fatboy Slim, Claude Vonstroke, Crookers, Oliver $, Mark Farina, Shir Khan, Sonny Fodera and loads more. Includes tracks from everyone involved in with the label, standout tracks for us are Beat Box and Castlevania, check the preview below there's something for everyone. Release date 17th September. Riva Starr is finally giving away his massive party re-chuck of the infamous Wildchild - Renegade Masters (Fatboy Slim Remix). Grab it quick!